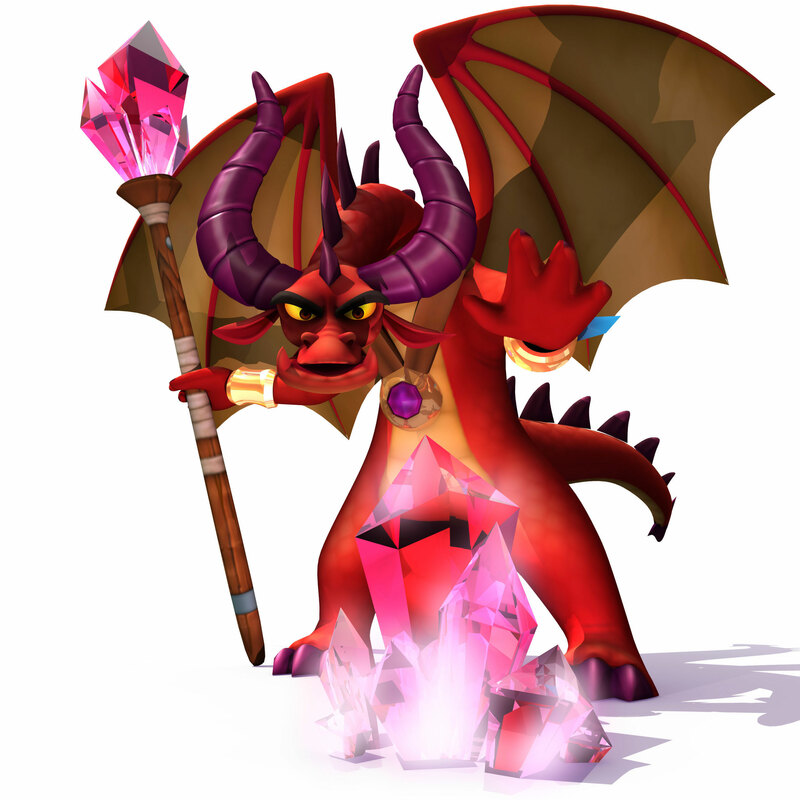 darkSpyro - Spyro and Skylanders Forum - The Legend of Spyro: The Eternal Night - Has anyone noticed Malefor on the main menu? darkSpyro - Spyro and Skylanders Forum > The Legend of Spyro: The Eternal Night > Has anyone noticed Malefor on the main menu? Okay, so I was watching the eternal night main menu screen on YouTube for the music, when I noticed towards the end of the video, about 1:26, a flashing image of Malefor appeared in the sky! I'm sure people know about this, and that there's probably a discussion about it already, but I'm such a fan of the game and I can't believe I've never noticed it before. Anyone else seen it? That is known,but it's been so long I don't even know where I found that out to begin with :U Might not even be from here. ^ Yes, I used to do that too! Haha.